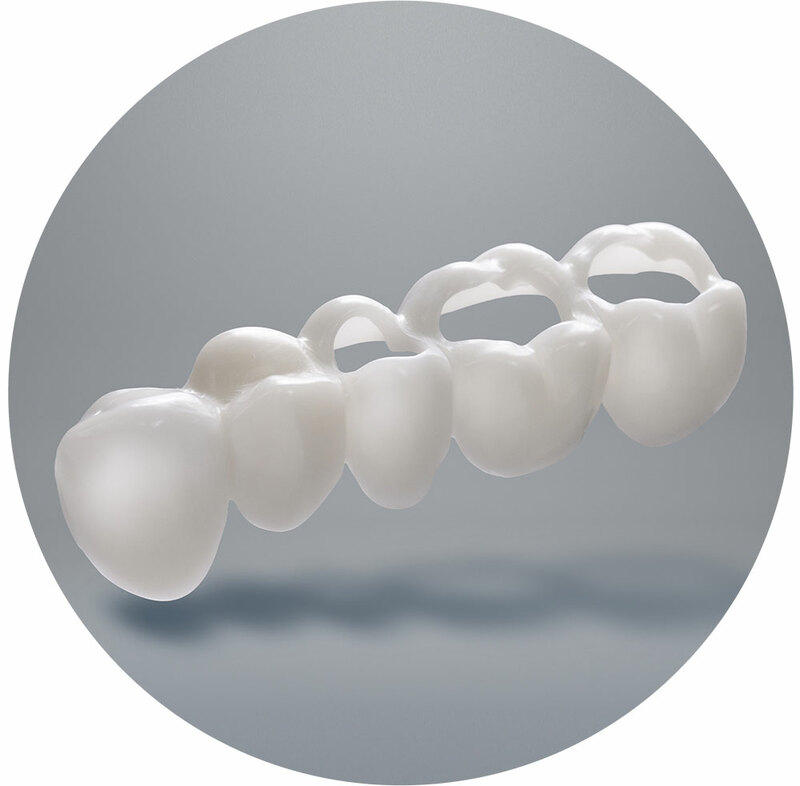 Viax’s restorations deliver the perfect balance between strength, fit and naturalistic beauty. Removal prosthetic appliance that does not requires a previous dental preparation for it use, or hooks for stay in place. First Fit is presented like a versatile treatment to replace edentulous spaces, increase the vertical dimension or improve patient’s esthetic. 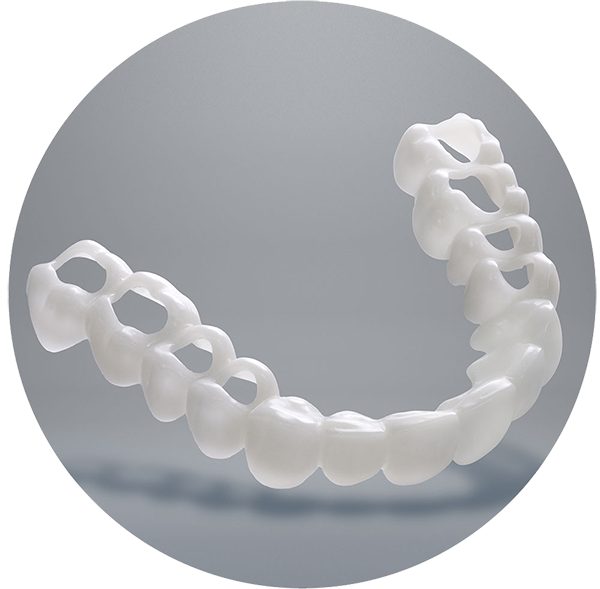 The partial removable arch is the perfect option to be used as an implant provisional; it can also be used in cases where it is require to fill a small edentulous spaces.